Custom embroidered jackets make fantastic corporate gifts or additions to your staff uniforms from traveling salespeople to outdoor work crews. 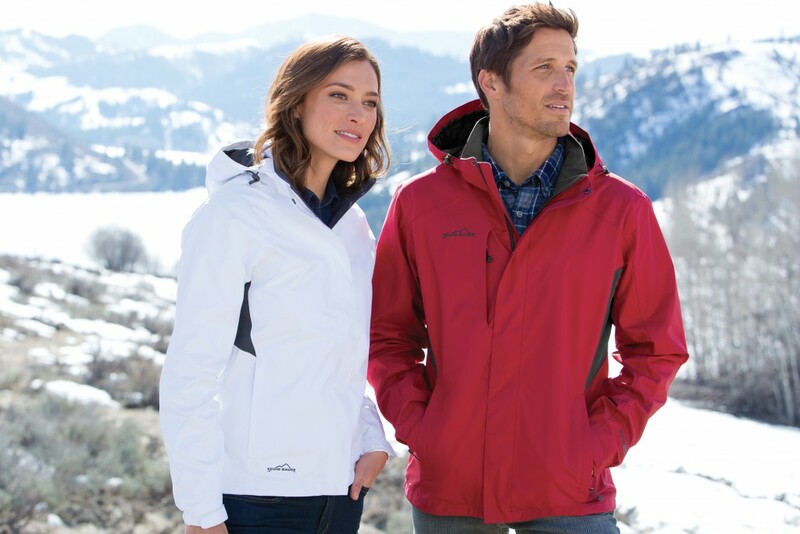 Our product offerings include work jackets, vests, parkas, wind shirts, raincoats, heavy duty winter coats, packable jackets, warmup jackets and pants, windbreakers, tailored corporate coats, insulated options, tall options, and waterproof options… just to name a few. The easiest thing to do is call our staff for a product recommendation and pricing for your specific logo, but if you’d like to browse our catalogs by brand in the meantime, here are the links to do so.